Paying in your money afterwards or making a donation is easy and straightforward, and there are several ways to ensure your money quickly goes to where it is needed. Please include a compliments slip so we know who to thank afterwards. 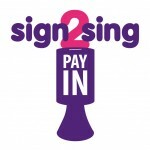 If you are paying by bank transfer please email sign2sing@signhealth.org.uk for our banking details. 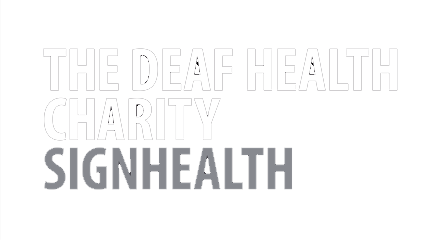 Find out where your money goes in How you help.